To be honest, there are plenty of app tools in the Google Play Store that are extremely useful, but if we had to choose just three for our smartphone, these would be them. Google Translate is one of the best things to ever happen to the internet as it almost closes the communication gap completely in between people from different regions of the world. It has support for 103 languages at present, with many more about to be added. 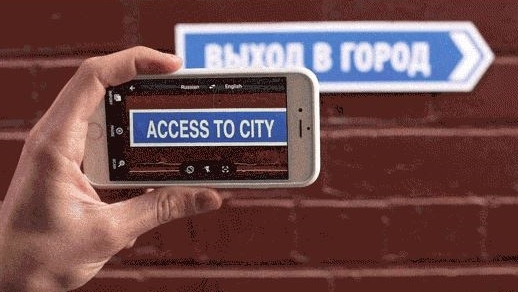 The app even supports offline translations for up to 52 languages and includes a conversation mode, so that you can translate while communicating with a person who is speaking in another language! There's also Optical Character Recognition embedded in the app now. 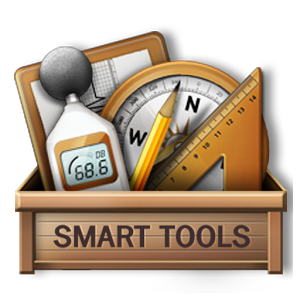 Smart Tools is a handy little application which includes multiple rulers, a compass, torchlight, measurement tools, unit converter, vibrometer and a mirror. It's almost everything you may need for daily tasks, tucked into one app for easy access. Being an online shopper myself, I really appreciate how easy it is to keep track of all my shipments via this one app. Put in the tracking number and the courier service's name to keep yourself informed about the whereabouts of all your shipments, complete with alerts and timely updates. 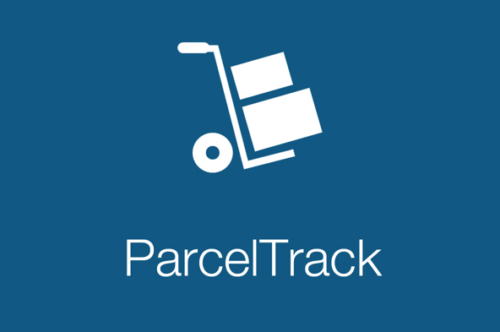 If you are a seller who ships merchandise to your customers on a regular basis, you will appreciate ParcelTrack even more.